Submitted by robino on Wed, 14/04/2010 - 23:08.
this would make a great logo! this would make a great logo! 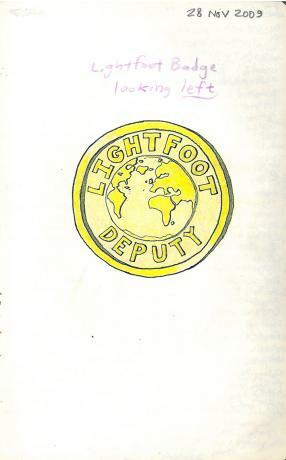 I hope we can get our head around the new lightfoot website soon and add this! Maybe you can make another one also, without the deputy under it and instead "post" for example?